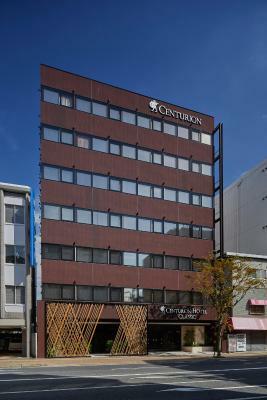 Lock in a great price for Centurion Hotel Classic Nara Station – rated 9 by recent guests! 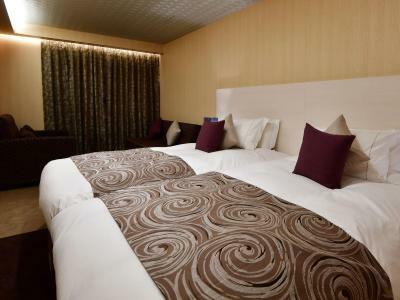 Good hotel with all basic amenities at a very central location. 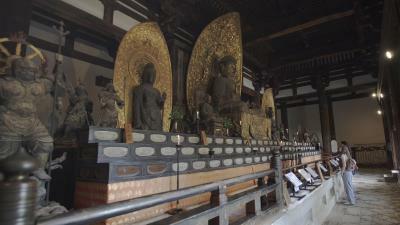 Walking distance to Nara station, Nara park, Todai-ji and the main shopping street. Spotless rooms. 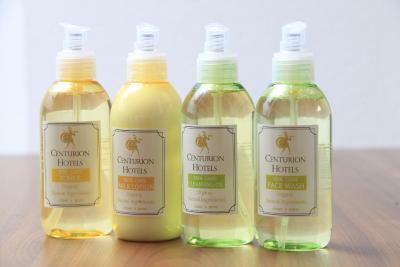 Excellent selection of traveler conveniences. 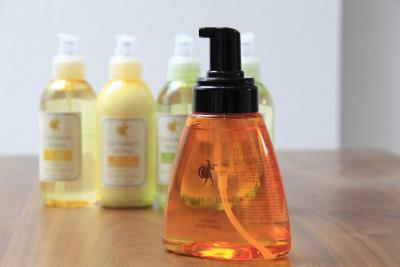 Nice touches like lemongrass spritz for clothing, facial treatment regimen, and complementary travel phone during your stay with fast internet access. Loved this place! The beds were very comfortable. The room was a nice size. The breakfast was okay. The staff were service oriented. Very nice service. Close to JR station. Incredible polite staff! Very reasonable price. Will stay here again next time! Walked to the apt from Nara Station. Very convenient. 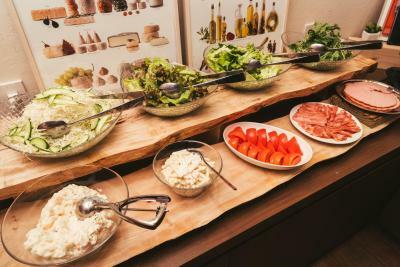 The restaurant downstairs served a very delicious buffet breakfast (for extra money) and the front desk staff was very helpful with all our tourist questions. They let us leave our bags in the lobby for a few hours so we could walk down to the walking street and get some mochi to go. 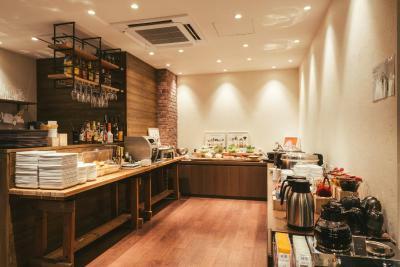 Friendly staff and nice breakfast, very comfy beds and nice linens. Didn't have breakfast but the room was cute although a bit small and as out first stop in Japan it was great. The staff were very helpful. It was close to 7eleven where we could get ice cream and chocolate. 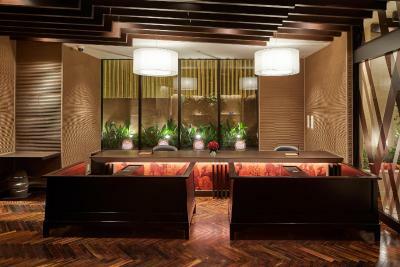 Staff was welcoming, English speaking, close to stations, attractions, and restaurants. You can drop off luggage and they even brought it up to our room. 3 beds, all were very comfortable and spacious. Very affordable, one night was $90 and they also gave us a free upgrade. Staff were courteous and a delight to deal with. Check in was a breeze. Room size is acceptable for Asians like us. The airport express bus "literally" ended a few metres away from the hotel. 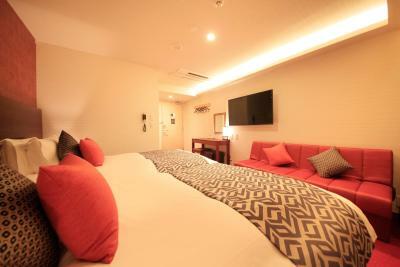 I like that among the hotels I stayed in Japan, this one provided 2 pillows which is good for side sleepers like me as I need to wedge one in between my legs. 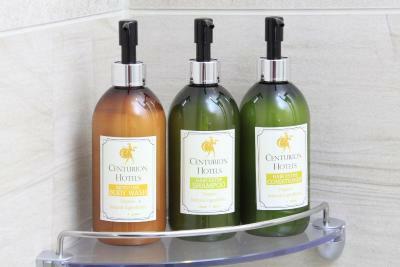 Toiletries are plenty. 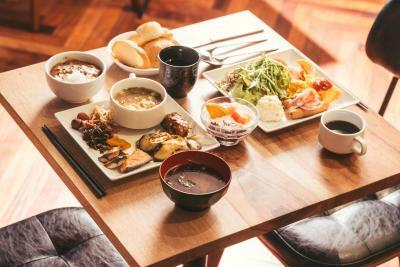 Hotel breakfast is also one of the best in my visit to Japan. The shopping street is nearby and we had good dinners and lunches around the area. We were able to leave our luggages with the hotel after check out time of 11am to explore the place a bit since we checked in at night. Very welcoming staff. 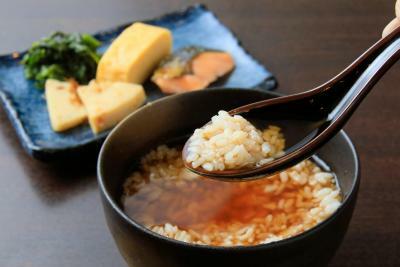 Breakfast is excellent (try the soy sauce mochi warmed in microwave!). 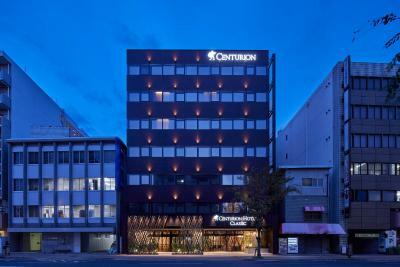 Centurion Hotel Classic Nara Station This rating is a reflection of how the property compares to the industry standard when it comes to price, facilities and services available. It's based on a self-evaluation by the property. Use this rating to help choose your stay! 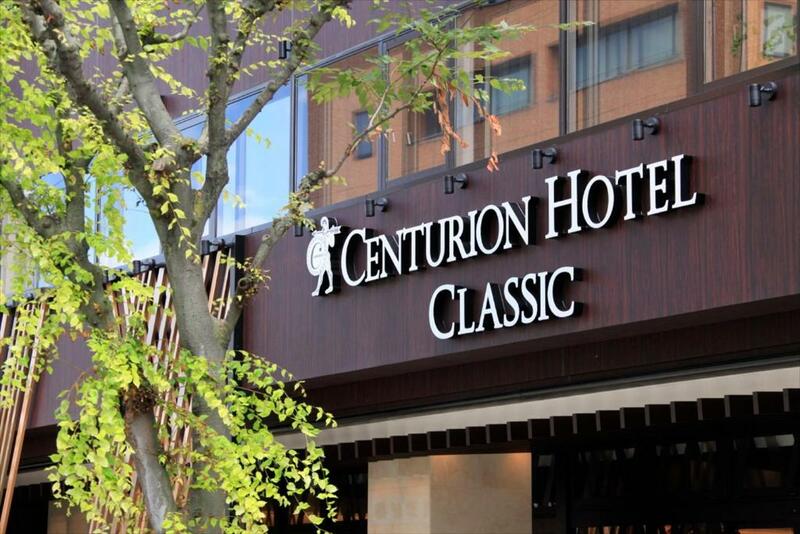 One of our top picks in Nara.Open from August 2018, located just a 5-minute walk from JR Nara Station, Centurion Hotel Classic Nara offers air-conditioned rooms with free WiFi throughout the property. 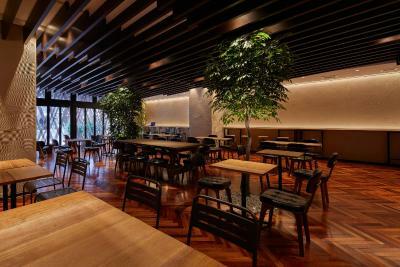 Guests can enjoy the on-site restaurant renovated in April 2018, featuring craft beers. 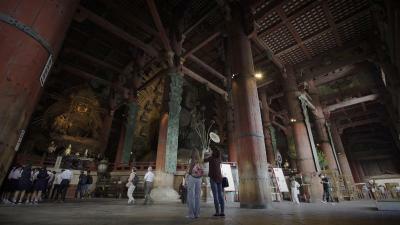 Kintesu Nara Station is a 7-minute walk away, and Kofuku-ji Temple is 15 minutes on foot. 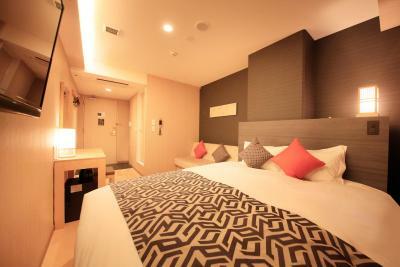 Each room has a flat-screen TV and refrigerator. 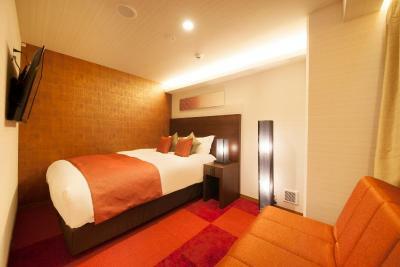 Slumberland mattress is featured in all guest rooms. 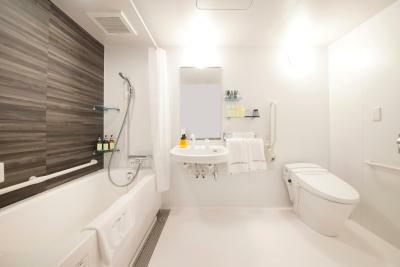 A private bathroom comes with with a bath, hair dryer and free toiletries. Extras include slippers and toothbrushes. 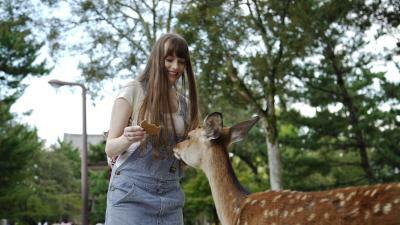 Todaiji Temple is a 10-minute drive from Centurion Hotel Classic Nara, while Nara Park is a 20-minute stroll from the property. 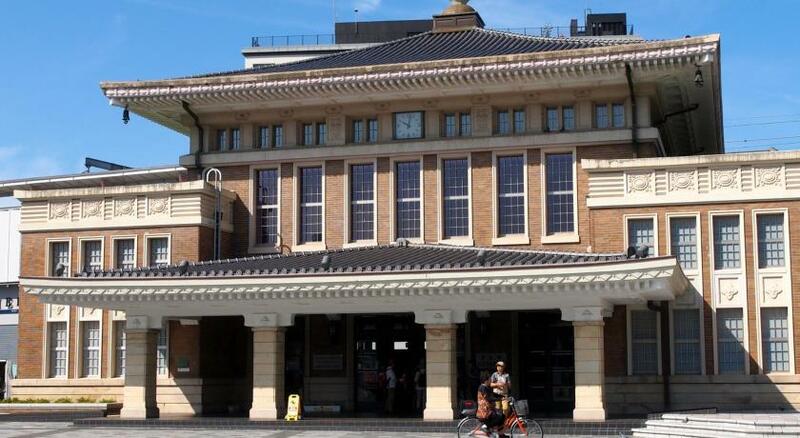 JR Osaka Station and JR Kyoto Station can be reached within a 60-minute train ride. 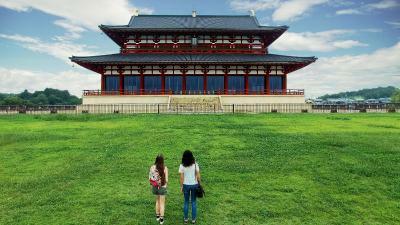 The nearest airport is Osaka Itami Airport, 23 mi from Centurion Hotel Classic Nara. 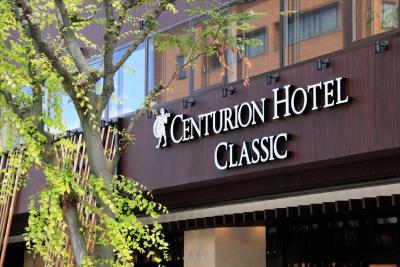 When would you like to stay at Centurion Hotel Classic Nara Station? 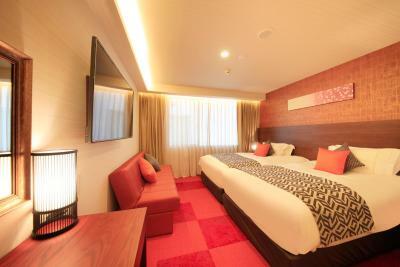 This room has a flat-screen TV, and a private bathroom is fitted with a bath, hairdryer and free toiletries. A sofa is provided for guests' comfort. 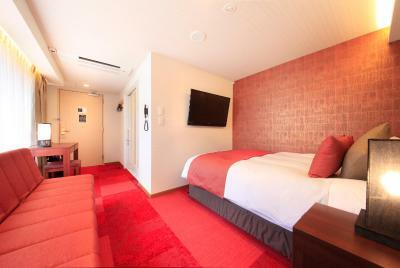 This twin room has a flat-screen TV, and a private bathroom includes a bath, hairdryer and free toiletries. 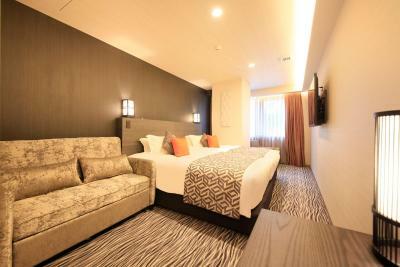 This twin room is fitted with a flat-screen TV, and a private bathroom has a bath, hairdryer and free toiletries. A sofa is provided for guests' comfort. 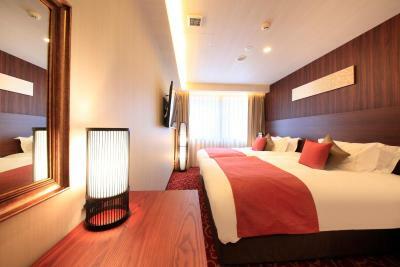 This twin room comes with a flat-screen TV, and a private bathroom has a bath, hairdryer and free toiletries. A sofa is available for guests' comfort. 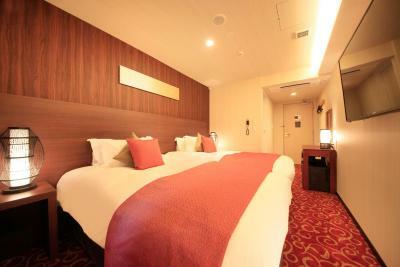 This double room has a flat-screen TV, and a private bathroom is fitted with a bath, hairdryer and free toiletries. 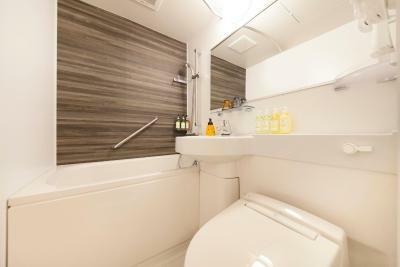 There is a grab rail next to a toilet and a bath. 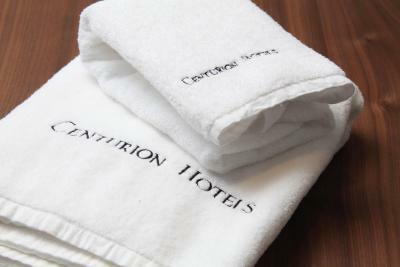 House Rules Centurion Hotel Classic Nara Station takes special requests – add in the next step! 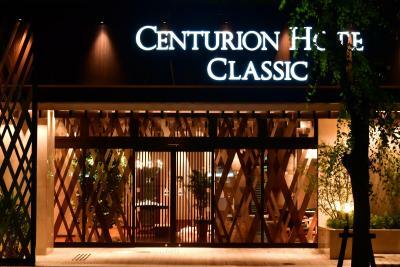 Centurion Hotel Classic Nara Station accepts these cards and reserves the right to temporarily hold an amount prior to arrival. There wasn’t enough space on the table for the tea kettle etc. Could use an additional table or something. I would like a top bedsheet as well as the quilt as it was too hot for quilt but I like to be covered to get to sleep. Very friendly staff, welcome drink, lovely and comfortable. Very hard pillows stuffed with beads made for an uncomfortable nights sleep. A tiny room! Very clean and despite the tiny room still had all the items you might need such as hairdryer, fridge, shampoo & conditioner. 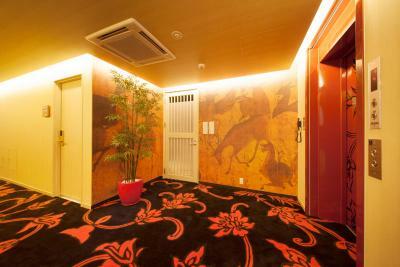 Great location right next to the JR station. Lots of space in hotel room and all the staff spoke good English. Rooms on the smaller side, but they really make up for it in service and touches. Excellent! 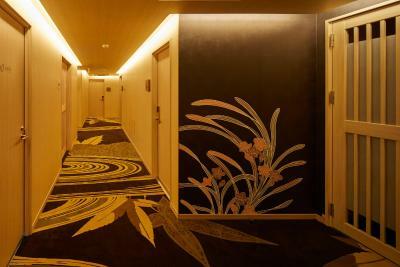 The hotel exceeded my expectations, but I was so impressed that the hotel provides a smartphone to guests to use: it provides free local and international calls and access to internet, and well as interesting info about Nara. 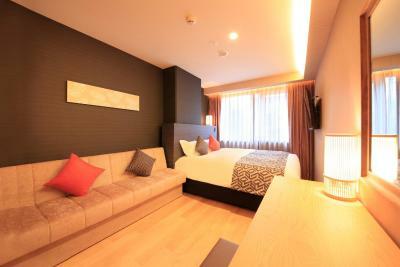 The room with double bed and one sofa bed. Spacious enough. The jazz music in the room is excellent. The location is just between JR and Kentetsu station.